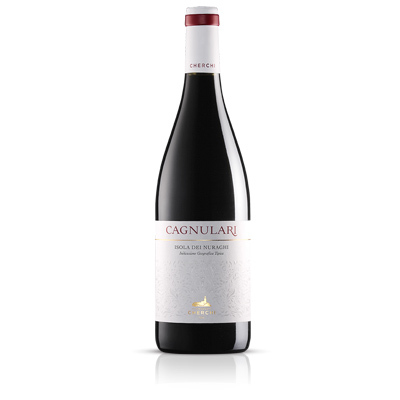 Cannonau is a typical grapevine in Sardinia that here in Usini assumes unique organoleptic nuances that are found in this Cannonau di Sardegna DOC, warm and voluminous that goes with game dishes, roasts and mature cheeses. The color is ruby with purple tinges. Medium intensity and persistence, large and composite bouquet with hints of ripe fruit, jam and blackberry, quince and plum. Dry, fruity, full bodied. 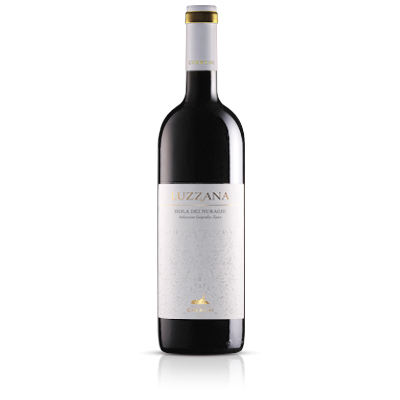 It has got a very balanced acidity and soft tannins. Good persistence of taste and smell with a pleasant finish. Wine with good aging potential.